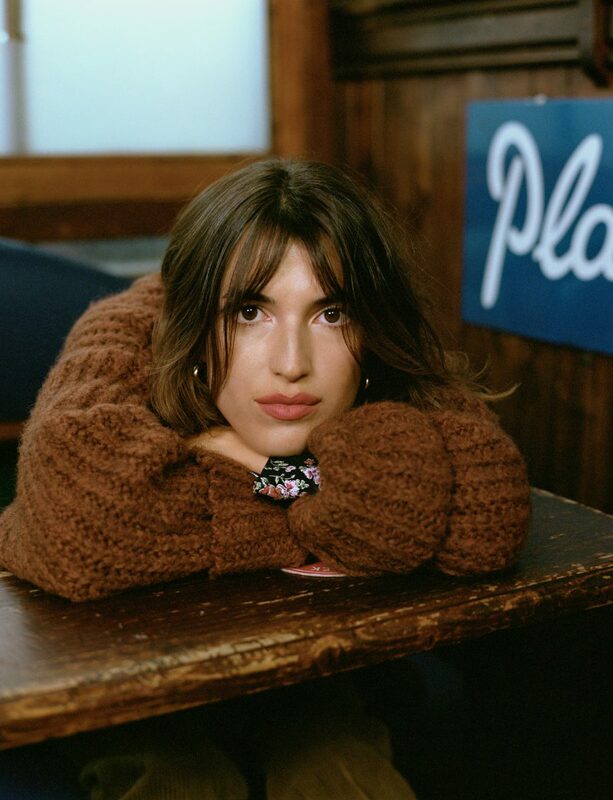 Sean Thomas follows Jeanne Damas as she is guided across Edinburgh, Scotland. 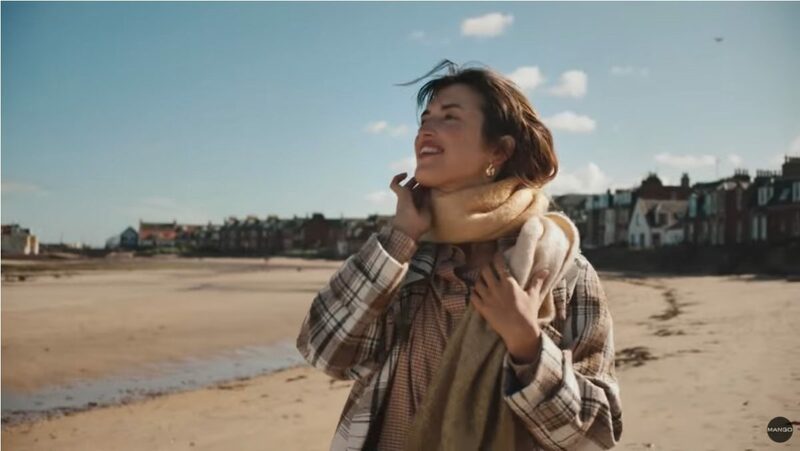 From town and streets to highlands and lakes to beaches and lobster shacks, Mango shows us the quirky experience of a true Parisian discovering Scotland for the first time. With Thomas directing and documenting the trip we’re shown every angle, giggle and shock. As we watch the film and look at the images, it’s as though we have direct access to the vision through Jeanne’s own eyes, her own lens. 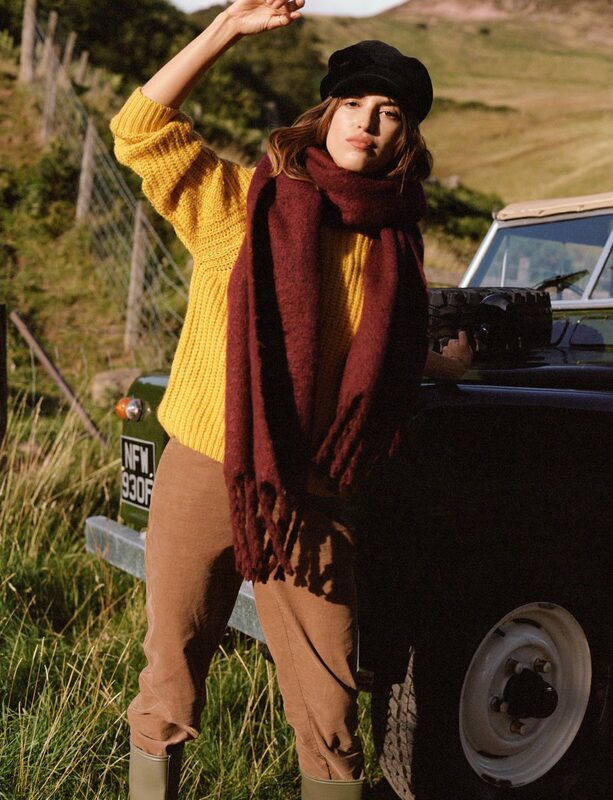 What better way to launch the Autumn/Winter Campaign than in the depths of chilly Scotland with a notoriously stylish woman and her pure sense of adventure?